Located in desirable Fox Run Subdivision! 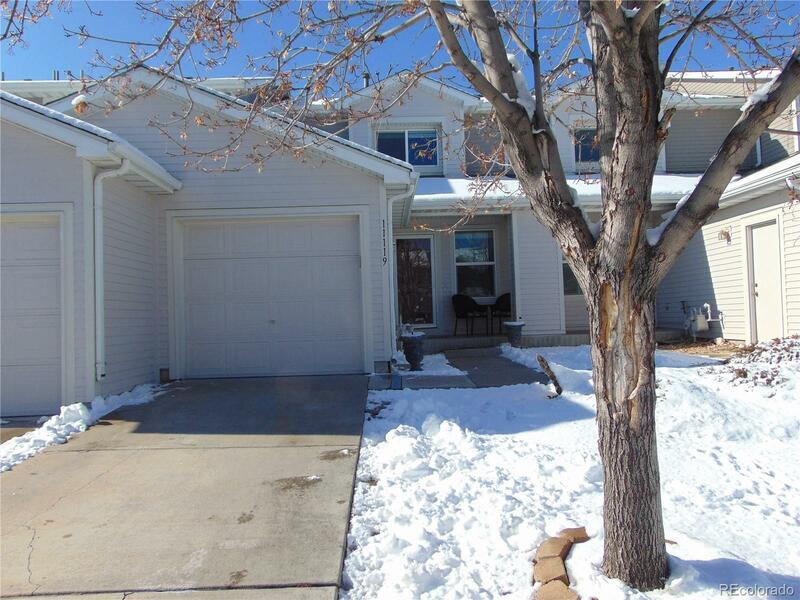 Charming 3 bed 2 bath townhouse with attached garage and fence in yard. The updated kitchen includes all new stainless Steele appliances, granite counter tops and freshly painted cabinets. Newer carpet, tile floor and interior paint and central air conditioning. This home is great for entertaining with lots of open living space and a fenced yard with plenty of room for a patio set and grill. Low HOA fees and close to the new light rail and parks. Easy access to highways and major roads. Donât miss this opportunity to call this home!